Key Lime Pie is a phenotype of Girl Scout Cookies created by Burning Bush Nurseries. Its Indica buds are tight and compact, slathered in resins. 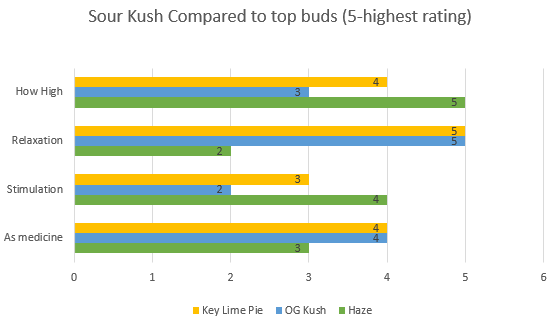 Key Lime Pie is a gourmet Indica with relaxing effects. It can be useful for maladies which feature anxiety, pain, hyperactivity, and chronic tension. We will look at its use in Sickle Cell Anemia. Indoor/Outdoor Yield You can get 12 ounces per meter squared indoors. 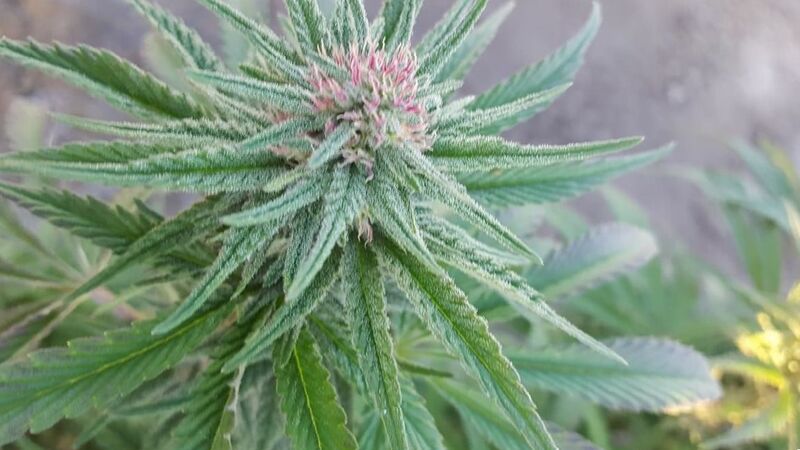 Growing outdoors in a sunny environment, you can expect 12 ounces per plant. Flowering time Key Lime Pie buds will flower indoors in 9 to 10 weeks. Harvest Key Lime Pie weed plants will be ready for harvesting outdoors early in October. Disease resistance Key Lime Pie has a significant amount of disease resistance. Plant Height Key Lime Pie cannabis plants are a medium height, between four and six feet. Adverse effects Key Lime Pie is a powerful medicine. It can cause some amount of dryness of the eyes and mouth. It can also cause panic in overdose. Key Lime Pie is a phenotype of Girl Scout Cookies. 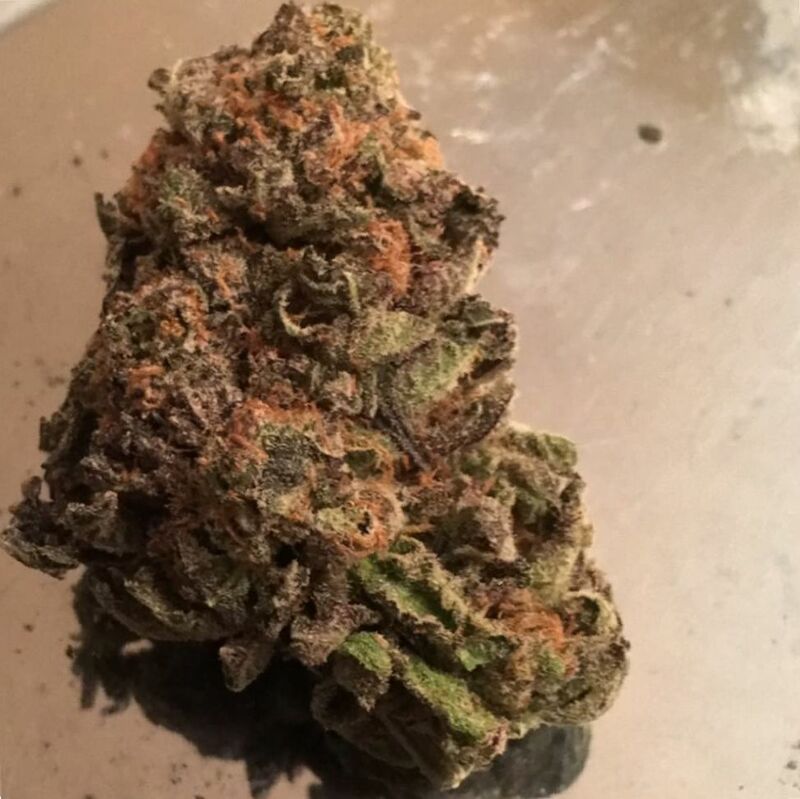 Girl Scout Cookies is known for its delicious flavor. Key Lime Pie adds a touch of citrus and chocolate to the sweetness expected from Girl Scout Cookies. It also adds an extra dose of Indica relaxation. Girl Scout Cookies descend from such parents as OG Kush, Durban Poison, and Cherry Pie, so you can expect the genes of these parents to present as well in Key Lime Pie. 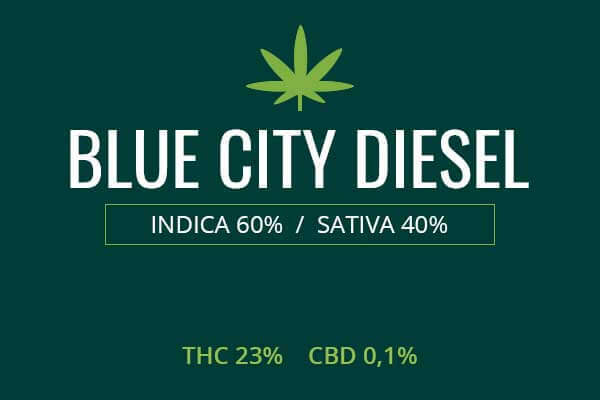 Durban Poison adds a gasoline kick, a kind of mental stimulation, which, if you cannot taste it in Key Lime Pie, you can certainly feel it. Key Lime Pie is a medium size plant, growing from 4 to 6 feet tall. 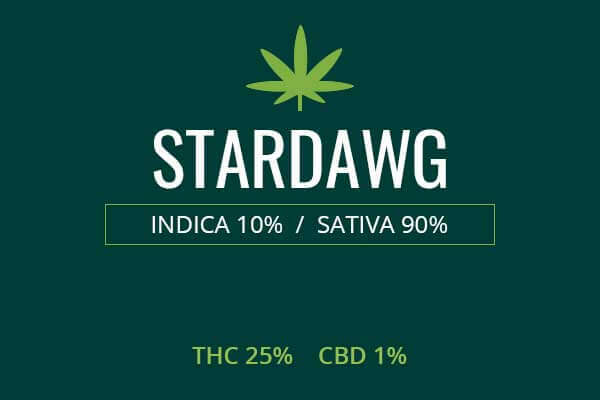 The buds have an Indica structure, tight, compact, small, and heavy. The mature bud can have a purple tinge and the leaves and buds are covered in a generous coat of white trichomes. The dried nugget is pictured above. You can easily see the grainy green covered in white, linty kief, the purple buds, and orange pistils mixed in, looking like a spoonful of Fruit Loops cereal, except all these colors are all natural and indicative of terpenes, cannabinoids, scents, and flavors bequeathed by mother nature. The scent of Key Lime Pie is sweet, cookie, pie, key lime pie, citrus, pine, and spice. 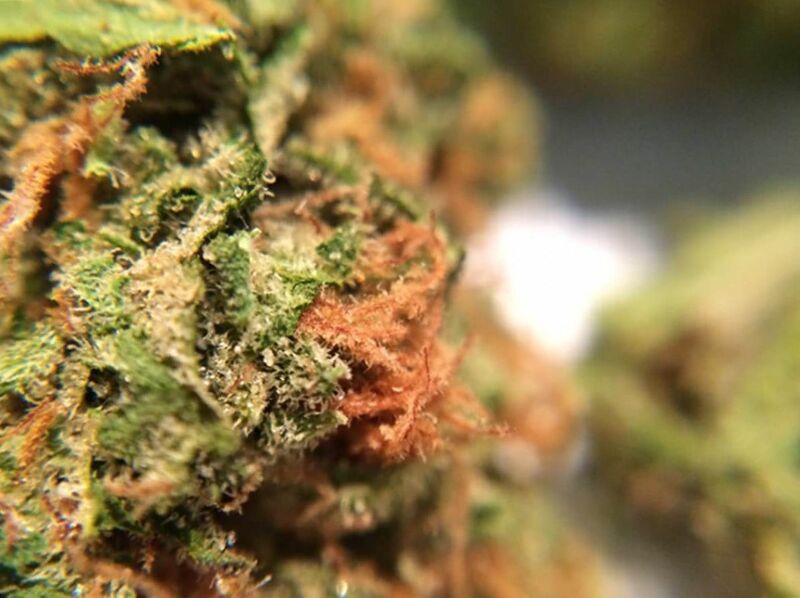 There may be a hint of chemical or gasoline from Durban Poison; in actual key lime pie, this comes from the lime. 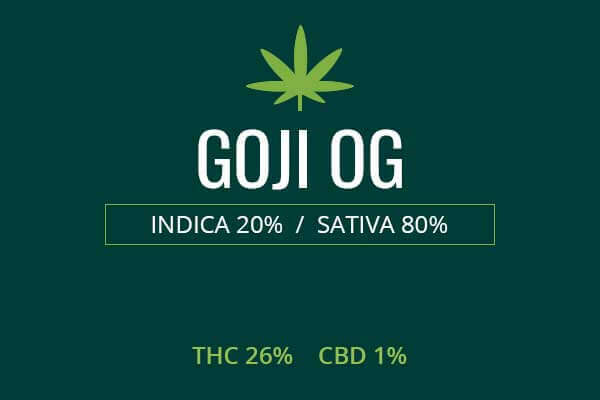 This is a very flavorful weed and the first toke will tickle the nose and the sensation will crawl through the brain, into the spine, and spread through the body, giving you the shakes and giggles, smoothing out your aches and pains and leaving the body relaxed. Growing weed from Key Lime Pie cannabis seeds or cuttings will require a high level of skill. It is generally only done in the industry by those with a relationship with Burning Bush Nurseries. Also, you can’t get seeds, so you have to seek out a cutting. Don’t get ripped off. If you don’t have a relationship with the breeders, it’s probably not the real deal Key Lime Pie. You should be able to get a Girl Scout Cookies phenotype of some other kind however. Once you’ve got your cutting, decide whether you are gonna grow in a greenhouse, inside, or outdoors. If you grow in a greenhouse, you can get the best of both worlds. You can plant directly in the ground or you can put your plants in flower pots. If you put your plants directly in the ground, your plants get the benefits of connection with mother earth and all the other fauna of the area. Plants communicate with each other through miles deep mycelial networks underneath our feet. In the US, you wanna put your seeds down in April, although you can sow earlier or later if the purpose of your green house is to alter the growing season. Move your plants to your green house by May. Your plants will flower automatically at the proper time if you have them exposed to direct sunlight. 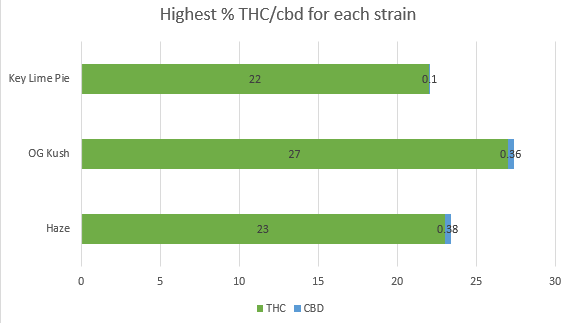 You can get 12 ounces per square meter from this strain. Indoors, you can use a grow tent with reflective lining so that the light bounces back onto your plants at every angle. You want to top your plants very soon in the season because you want to get a wide, bushy plant with this strain. You can use 5 gallon buckets with organic soil and a fertilizer like Flower Power to grow your cutting. Use high intensity discharge lamps. Make sure you have overflow holes in the bottom of your flowering pots so that over watering is not possible. Water enough to keep the soil moist but not soggy. Control humidity with a meter, a fan, and exhaust system. Your plants will be ready to flower in about nine weeks. Harvest into bundles, then dry. You can store your bud in a system like a Cannador, or regular black mason jars. You can get 12 ounces per meter squared of space you grow in. If you grow your plants outside, choose a spot that gets plenty of sunlight. Keep the soil moist and find an area with crisp air and few pests. Your plants will flower in early October. 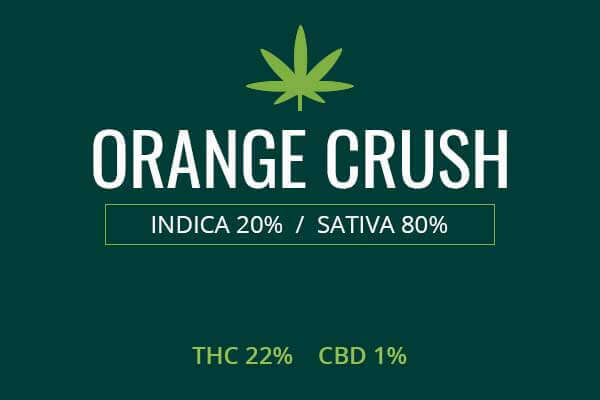 Expect 12 ounces per plant. 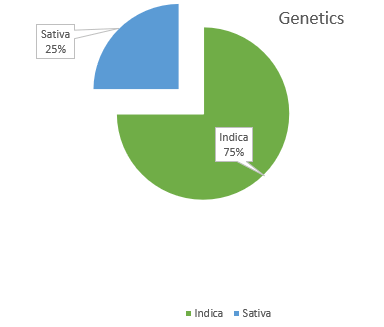 Key Lime Pie is a 25 percent Sativa and 75 percent Indica with up to 22 percent THC. Among the disorders which may be treated with medical marijuana, sickle cell anemia is one that has received little press. In the state of Georgia, USA, the medical marijuana program has barely gotten off the ground. They allow for the use of low THC, cannabis oil to treat a limited number of maladies. Among these maladies is sickle cell anemia. Therefore, even a very conservative state is willing to make an exception to harsh and punitive drug laws when it comes to a disease of this severity. Sickle Cell Anemia is an inherited, congenital condition where the red blood cells can suddenly take on a sickle shape, decreasing its capacity to carry oxygen. The red blood cells when sickled also are less able to carry malaria parasites, and therefore the condition became common in areas near the coast where malaria was common as it provided some resistance. However, the sickling can cause extreme fatigue and pain. In the US, those of African heritage are more likely to have the disease, but it can also occur in those from other coastal areas such as those in the Mediterranean and Middle East. Doctors in the US noticed their Sickle Cell patients were frequently using marijuana to treat some of the painful symptoms of the disease. Doctors then became open to prescribing medical marijuana or other cannabis preparations. Key Lime Pie can be a useful strain due to its strong relaxation and pain-relieving ability. Key Lime Pie is pure relaxation. You will be immediately floored by the bursting flavor of lime, pie, cream, and vanilla. The first puff will tickle your nose and from there, flow throughout your body, relieving every ache and pain and putting you in a state of deep relaxation. The relaxation can lock you to the couch and give you the munchies. You will feel extremely euphoric and you will want to dissolve into the ether, return to the universe, and engage in some lazy activity such was watching a favorite series on Netflix. You deserve it after a long day’s work, enjoy.